Coming at you with one point twenty-one jigawatts of power, this is Lisa Burton Radio. I’m your host, Lisa the robot girl, and today we’re having our first ever open-mike show. I brought some old albums, like The Pretenders, and some Joan Jett if we run into a soft patch. So let’s get those phones ringing. 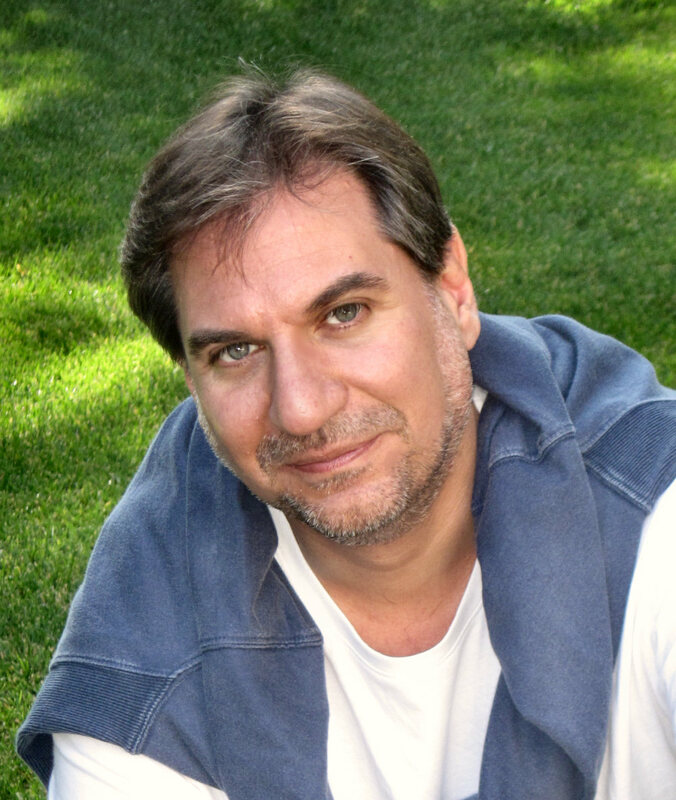 Nicholas is a versatile author, and has written three books of short stories. I’ve read two of them and can vouch for them. This is Nicholas’ newest book. He has it on sale until the end of the month for 99¢. Take advantage of this offer, and pick up your copy here, Honest Fibs. 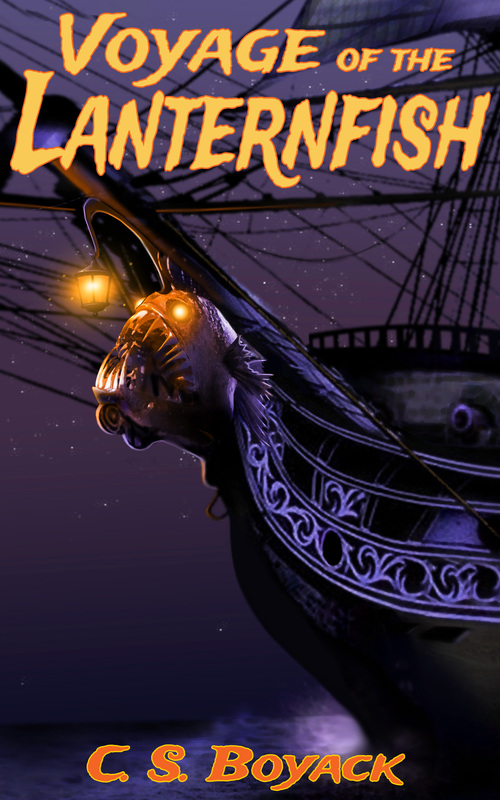 This is Nicholas’ second book of short stories, and it’s a good one. 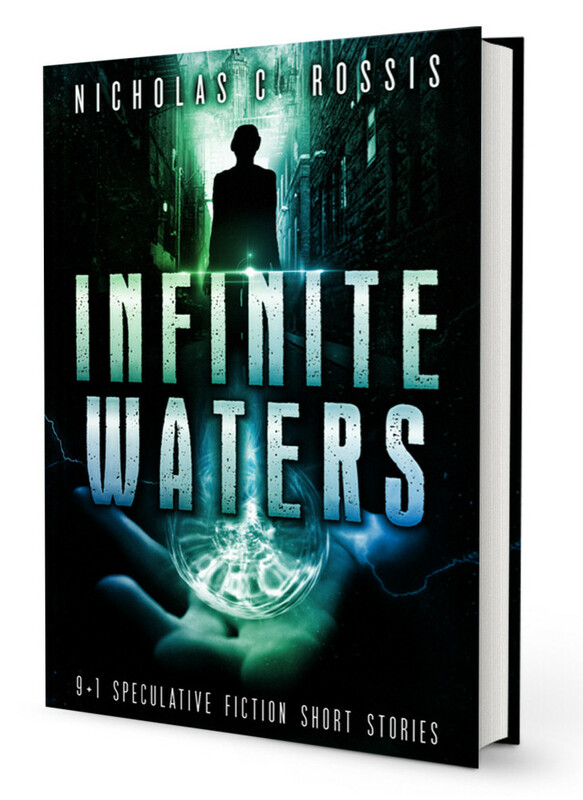 Check out Infinite Waters. 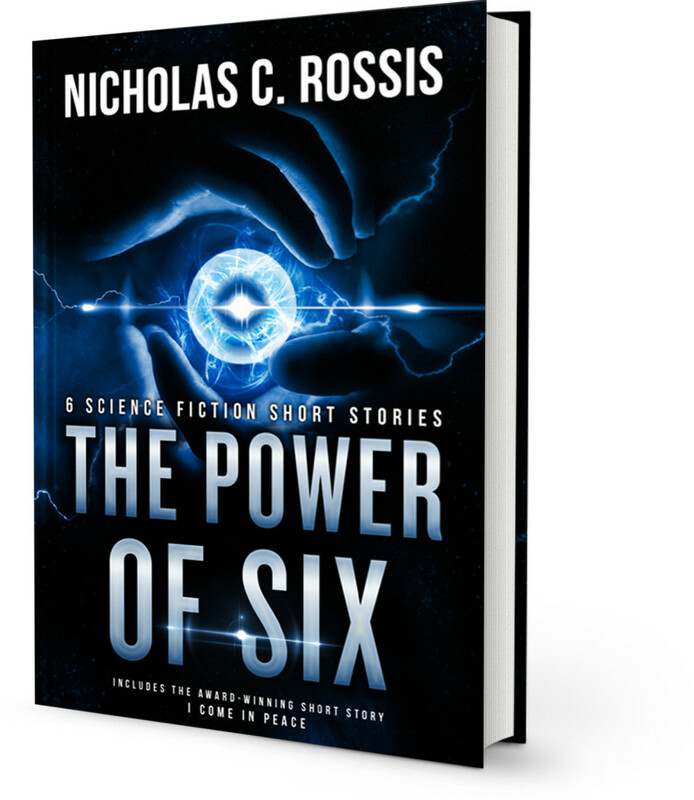 The Power of Six is the one that’s on sale for 99¢. Don’t miss out on this promotion. 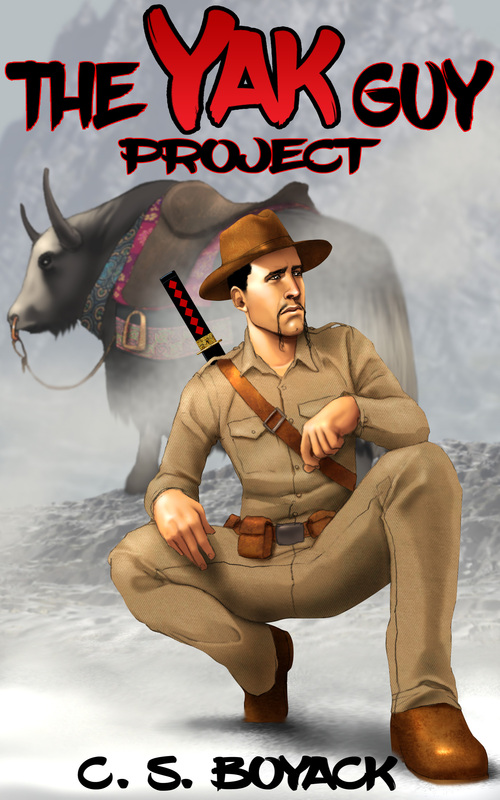 This is where Mark’s story is, and after you read it on Nicholas’ blog, come back and pick up your copy. Nicholas C. Rossis lives to write and does so from his cottage on the edge of a magical forest in Athens, Greece. When not composing epic fantasies or short sci-fi stories, he chats with fans and colleagues, writes blog posts, walks his dog, and enjoys the antics of his baby daughter and two silly cats, all of whom claim his lap as home. His children’s book, Runaway Smile, has won the Gellett Burgess Children’s Book Award. Mark, my character from Simulation Over, is over at Lisa Burton Radio, thanks to the power of Trans-Narrative Broadcast. Great fun! It was a lot of fun. Thanks for letting him appear. Meh, I couldn’t stop these guys if I wanted to. They have a mind of their own. So true. I shared it everywhere I can, and will probably hit Twitter a few more times today. It was fun to put together too. Loved the format of this one. Very exciting the way everything played out (and I liked that Lisa was so calm in contrast to Mark’s tension). Then again, I’d be highly excitable in his position, too! I’ve got Honest Fibs and Infinite Waters already. Hope to be starting on Honest Fibs soon! This one was a blast. I’ve read the first two and they’re wonderful. I need to get on with Honest Fibs myself. 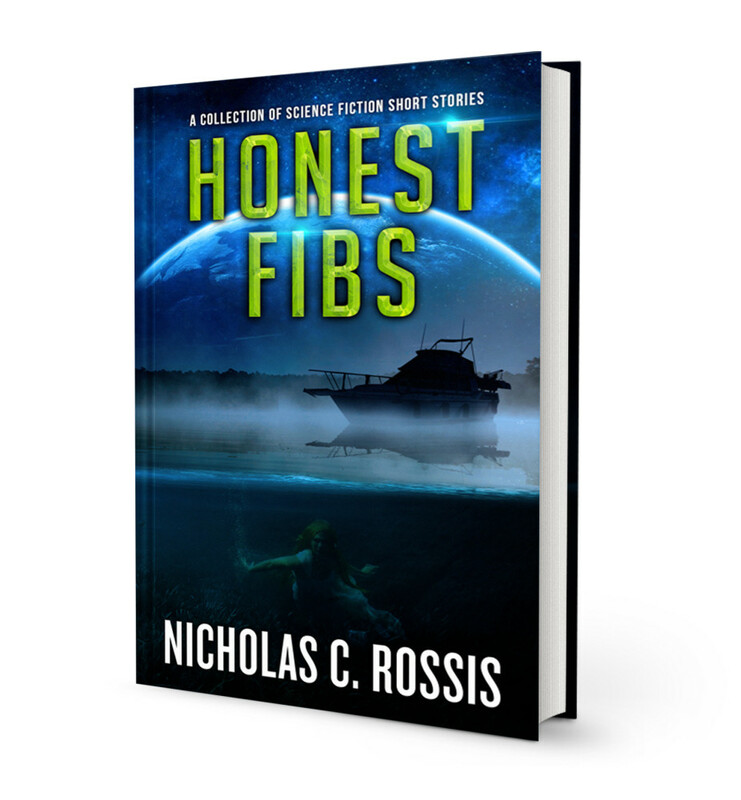 I’m about halfway through Honest Fibs right now. Currently in the middle of Twinsies. Was irked I had to stop reading last night. Such great stories, and I can’t wait to see how this one ends. Review coming soon! I need to get to this one. I’m certain it’s great. This was very cool. Congrats Lisa, Craig, and of course, Nicholas. Thanks, John. This episode was a little different, but it was really fun to do. Thank you, and thanks for sharing it too. This one was REALLY good!! Congrats to Lisa and Nicholas!! Thank you. It was pretty fun. Thanks Helen, you never know who’ll show up in this spot.